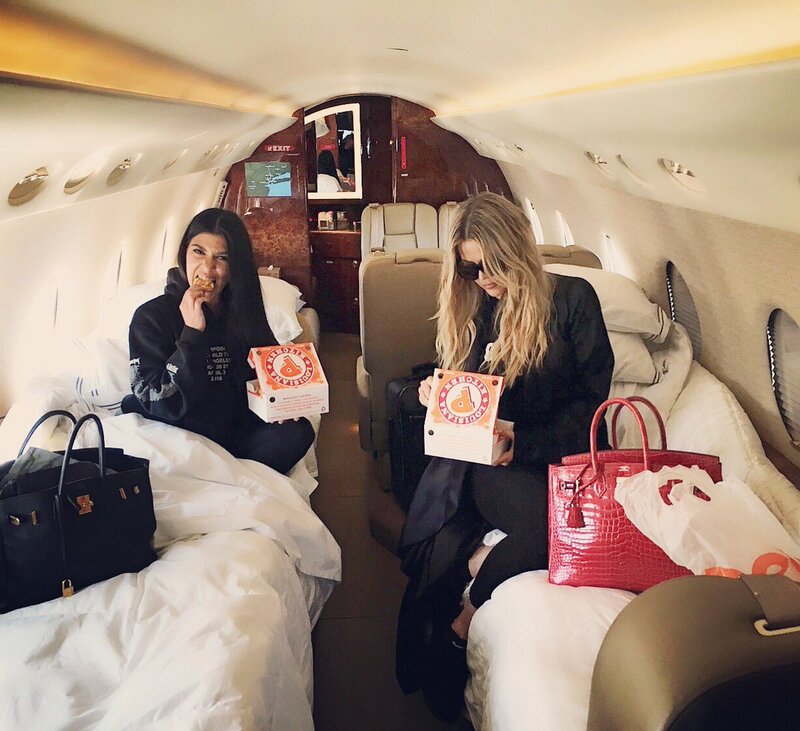 The fried food purveyor granted Khloe’s wish with tons (and tons!) of savory treats. 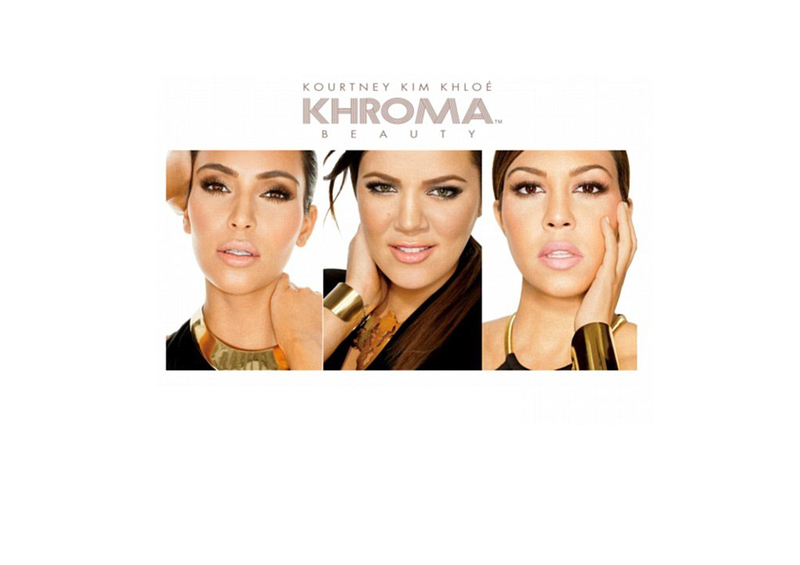 The pregnant E! 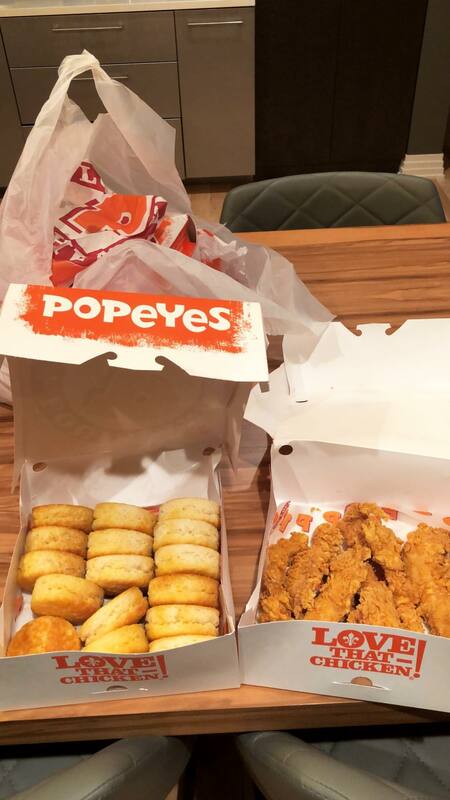 reality star took to her Instagram Stories on Thursday afternoon to thank Popeyes for the generous delivery.